Towson University’s strengths lie not only in the academics, but also in its size and location. A member of Maryland’s public university system, Towson is about 15 minutes north of the city of Baltimore. Towson has about 18,000 full-time undergraduates, so it can have a small-school feel. The average class size is 25-30, and since Towson is not a designated research institution, professors spend their time teaching and working with undergrads rather than writing their next book. Originally founded as a teachers’ college, Towson excels in the field of education. 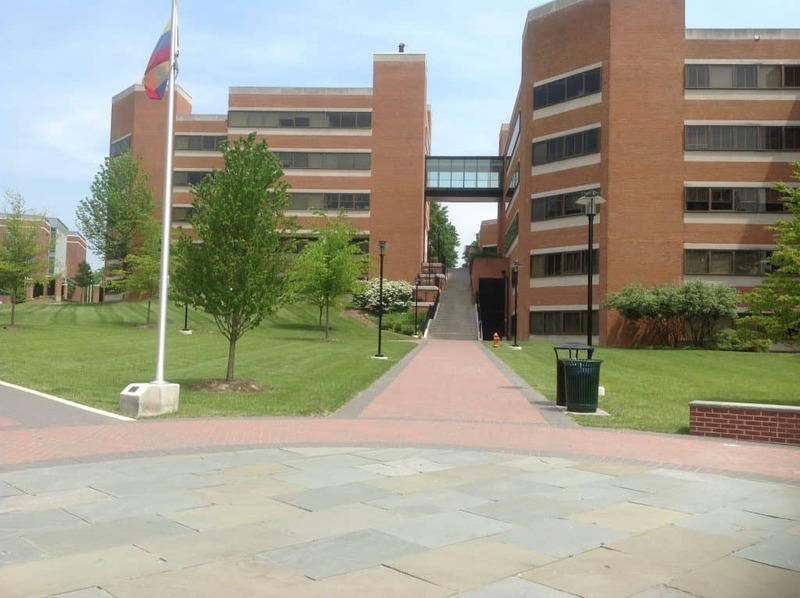 There are no engineering programs, but students can spend three years on the Towson campus majoring in physics and then transfer to Maryland’s flagship institution in College Park for two years, after which they will receive degrees from both schools. Towson has strong natural sciences, and well-respected programs in occupational therapy, physical therapy, speech pathology and nursing, probably the most competitive major. A complete list of over 100 degree programs is here. Fine arts and performing arts are very strong here as well, with admission requiring a portfolio or an audition respectively. The admissions office will accept video submissions for students who can’t travel to Towson for the audition. There are a number of colleges and universities within close proximity that participate in a consortium-style registration agreement, as well as a shuttle which connects the schools. Goucher College is a few minutes down the street, and students can take classes at nearby Johns Hopkins, Maryland Institute College of Art (MICA), Loyola University of Maryland and the College of Notre Dame. Students who succeed at Towson are outgoing, involved and have been consistent in their academics. The average GPA is about 3.35, with SAT scores about 510 in both the critical reading and math sections. Towson does not look at the writing section and does not require subject tests. They do look at applicants’ grades from 9th grade, and they will defer admission for students who may bring up their grades senior year. An essay is required and they will consider teacher recommendations for a student who is borderline, but they are generally not required. Towson is on the Common App. Towson used to be a commuter campus, but school spirit is high for the Division I sports teams, and events are planned every weekend, so campus life is active. The school is currently expanding both academic buildings and residential facilities. Students are guaranteed housing for four semesters, and dorms are mixed, meaning freshmen live with upperclassmen. Towson is a very diverse campus. You can see all of my photos from Towson University here.